Forum » Trails & Recreation Areas » Trail Info & Other Destinations » "how an obsessed explorer found and lost the world's oldest subway"
"how an obsessed explorer found and lost the world's oldest subway"
The Atlantic Avenue Tunnel was sealed in 1861, shortly after Brooklyn banned steam locomotives within city limits. Legend has it that the tunnel was reopened in the 1920s when it was used for mushroom growing and bootlegging, and in the 1940s when the FBI opened it looking for Nazis. But soon after, it was lost. In the 1950s two historians attempted to find it and failed. When Diamond rediscovered the tunnel in 1980, he was just a 20-year-old engineering student on a scholarship. The media made him a hero. He decided to restore the tunnel for the city instead of taking an engineering job. Gradually he built a career — and an identity — around the 169-year-old underpass. 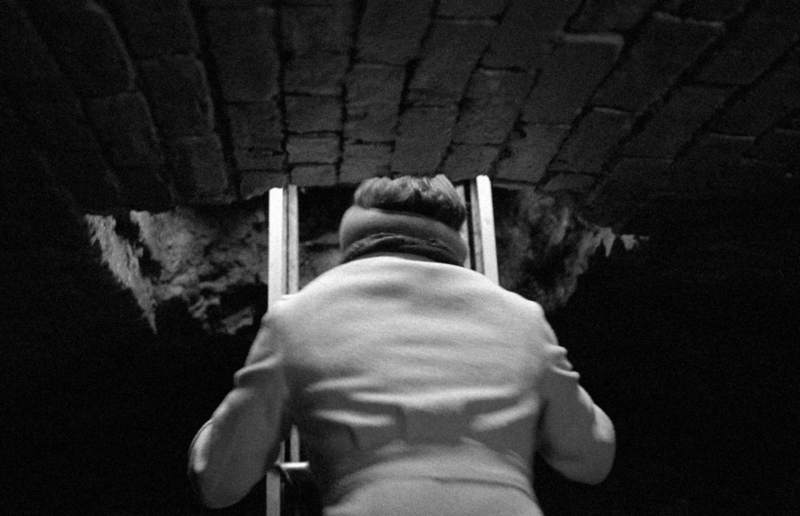 Re: "how an obsessed explorer found and lost the world's oldest subway"
That would be so cool to see. What a cool story. I'm surprised I've never heard of it. Too bad the powers that be shut it down. Has any thing happened since?